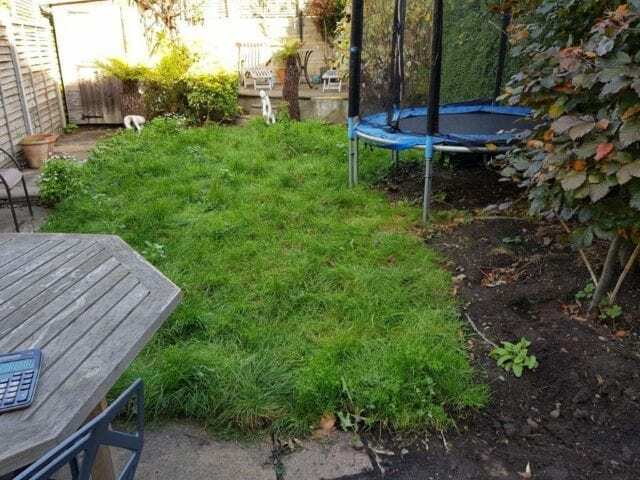 This garden was definitely looking a bit unruly before Trulawn came in and turned successfully created a Herne Hill artificial garden. 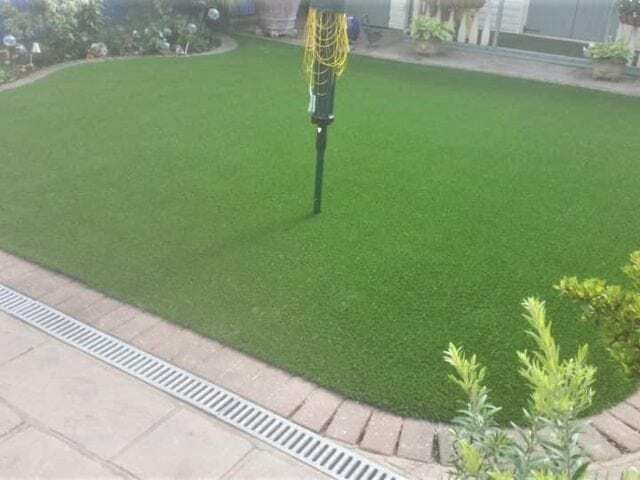 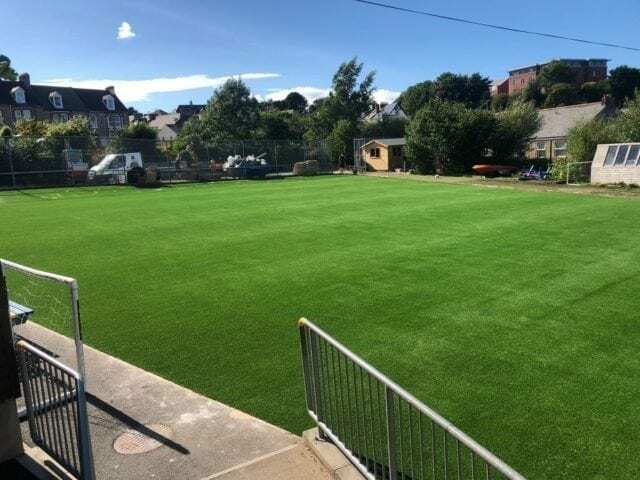 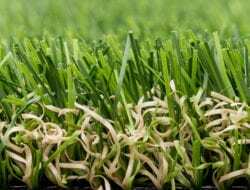 Artificial grass is great for creating clean lines and tidy borders, which is ideal if you don’t have as much time as you’d like to get to grips with gardening. 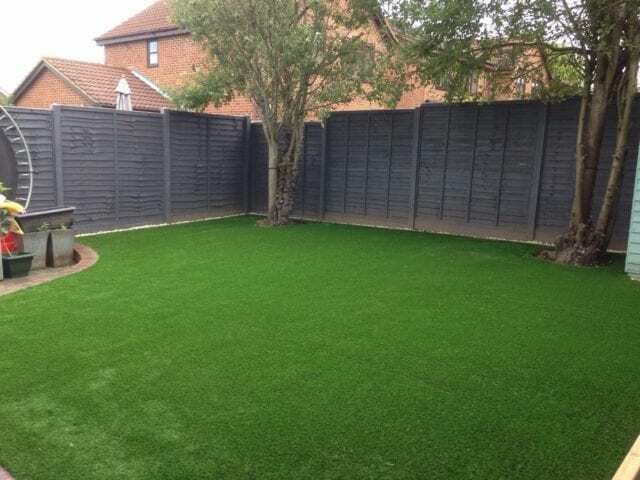 We like the fact that the owners have chosen to keep some of the trees and bushes around the borders of the lawn. 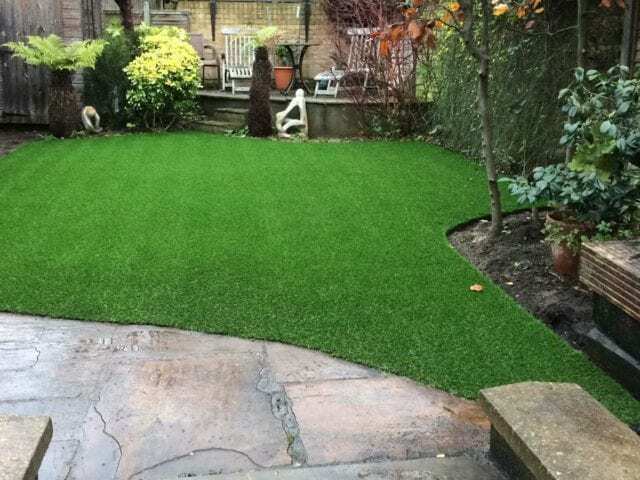 It improves the look and feel of the garden and the authenticity of the lawn.